Dr. Erin Hahn is a health services researcher and implementation scientist. Her primary research interests are quality of care in oncology and the implementation of evidence-informed practices. She is particularly interested in the post-treatment care of cancer survivors. Dr. Hahn’s work combines qualitative and quantitative methods. 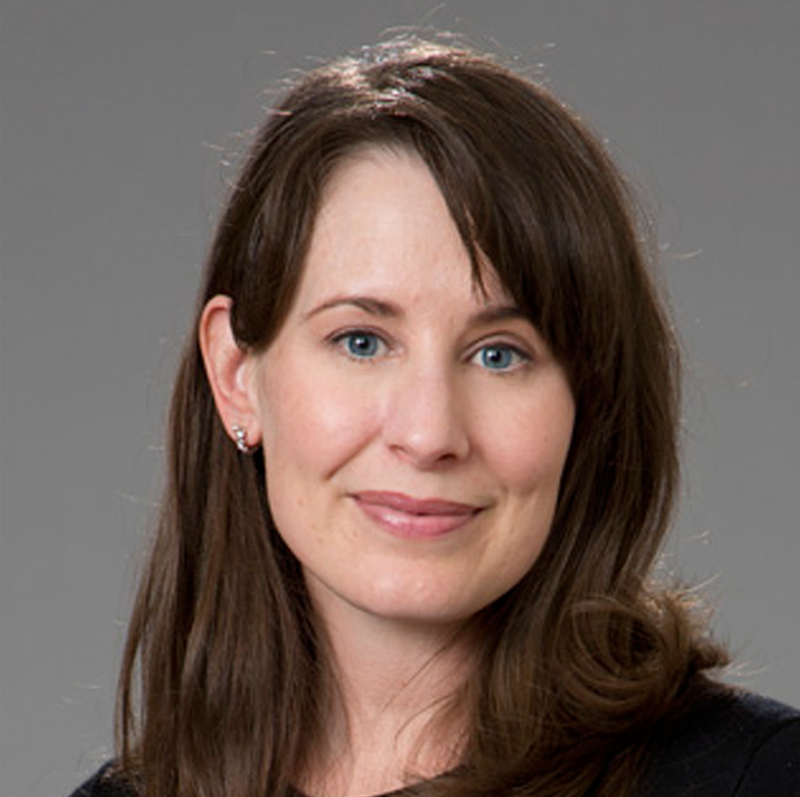 Her research explores variations in care delivery, views and opinions of patients and clinicians, and the association of multi-level factors with health care utilization and outcomes. Dr. Hahn has led several large multisite studies of cancer care delivery. These studies include assessing the utilization of low-value cancer care and exploring the perceptions of cancer survivorship care models. She is currently leading studies of systematic distress screening in oncology, the effectiveness and implementation of a decision aid for breast cancer screening in younger women, and patient engagement in colorectal cancer screening.